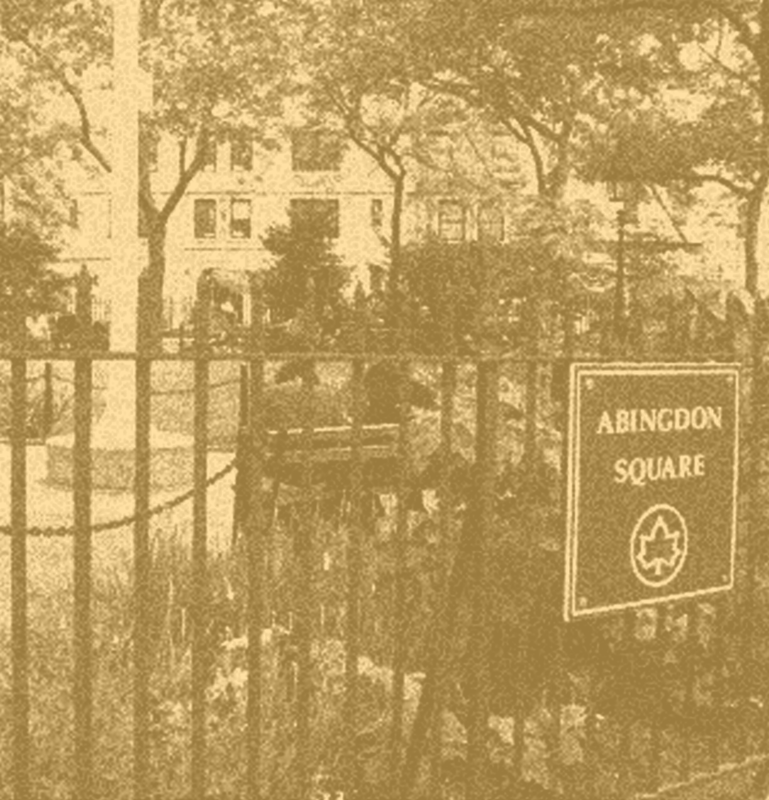 Abingdon Square Publishing is a small press specializing in publishing creative fiction, essays and poetry by both established and emerging writers and fine art books, monographs and exhibition catalogs by established artists. We are particularly interested in creative projects featuring work by both an artist and a writer in collaboration. Thank you for your interest in Abingdon Square Publishing. We are NOT currently accepting unsolicited submissions for our 2018 publishing cycle. Please check back for new calls for work.